Data is not a byproduct of your business. It is your business. Our current scarcity-driven mindset is holding us back from holding on to the data that will transform our world. 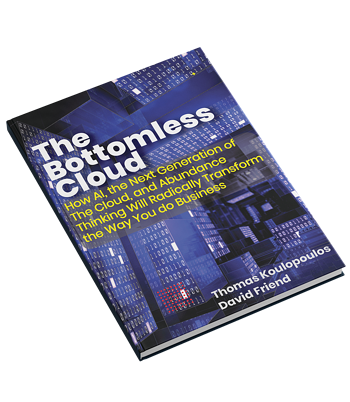 When the cloud is truly bottomless, we won't have to labor over what to keep and what to throw away.